Healthy naturally made vitamins, that contain no chemicals or artificial colors cost parents a nice chunk of change — so imagine how frustrating it would be to find out you’ve been wasting your cash on expensive children’s vitamins that aren’t even up to par. That’s exactly what may be happening according to a new study published in The Journal of Pediatrics. The study, supported in part by the United States Department of Agriculture Research Service and the Office of Dietary Supplements at the National Institutes of Health, shows that more than a full third of kids taking vitamin supplements still aren’t getting enough calcium and vitamin D to meet health recommendations. The researchers note that most children 2-8 years old had nutritionally adequate diets regardless of supplement use, but once kids go beyond the age of 8 years, vitamin using kids often got way more iron and vitamin A than necessary and inadequate intakes of magnesium, phosphorus, and vitamins A, C, and E. According to the researchers who looked at more than 7,000 kids’ diets and vitamin intakes, the study findings indicate that there may be good reason to reformulate dietary supplements meant for children. 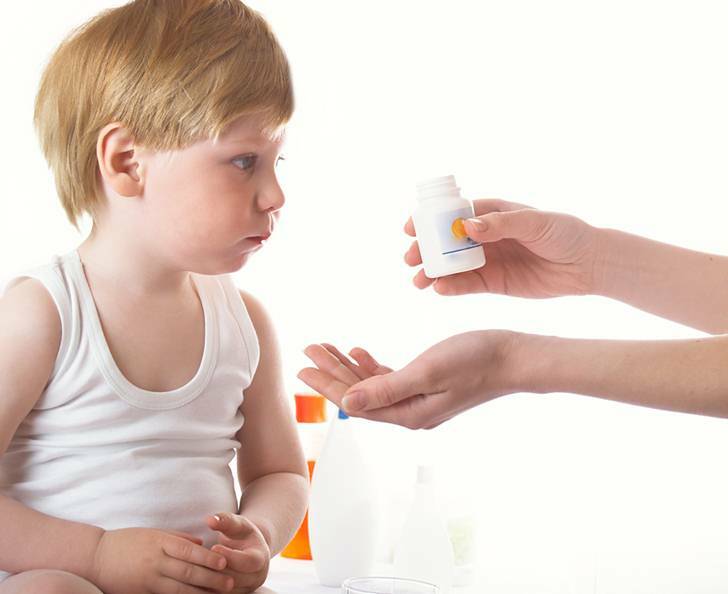 Because the researchers relate that older kids taking supplements tended to get excess nutrients that basic food alone would cover, it could be wise to rethink that costly supplement. We suggest serving your child a healthy and balanced diet that’s naturally full of healthy nutrients. I would speculate that vitamin D and calcium aren't included in children's vitamins because they are fat-soluble and not water soluble and therefore could become poisonous if taken in large doses. Most, if not all, children's vitamins look and taste like candy and I would guess that many children find a way to break into those bottles and take as many as they can get their hands on. It may be that the vitamin companies have actually thought this one through.